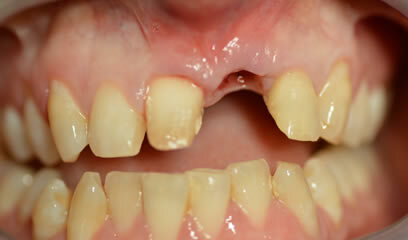 Some of the issues that worry patients about their smile are easy to see and relatively easy to correct. 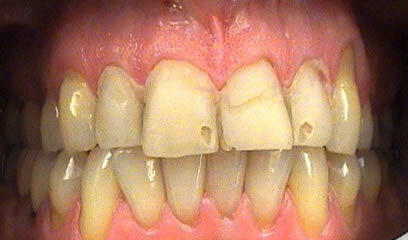 However to achieve what is considered as 'perfect' smile we need to understand how most people would define 'perfect'. 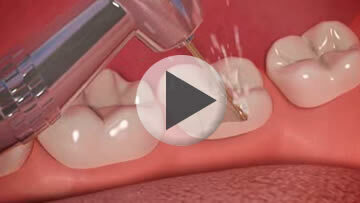 A few basic principles are usually applied in the process of defining the perfect smile. This is called “Smile Analysis”. 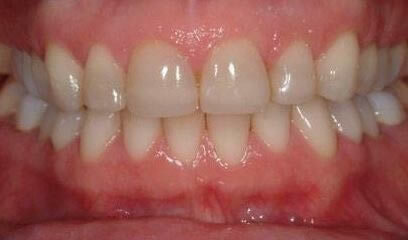 The centre line of the teeth should be central to the face. 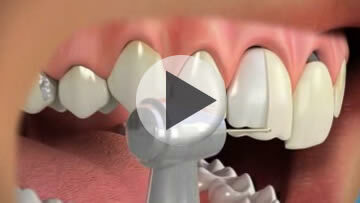 The teeth should be angled correctly towards a point below the chin. 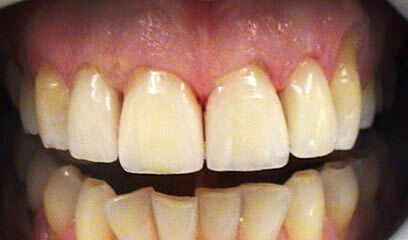 There is an optimum pattern to the height and size of each tooth. 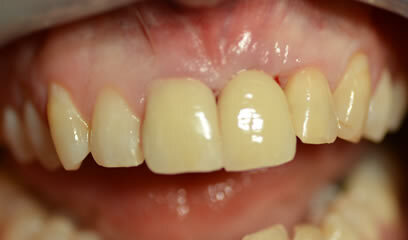 The contact points and gum line should mirror the lip line and smile and of course the tooth shade makes the smile complete. For your Smile Analysis in Wootton Bassett and Swindon, please call our reception team to make an appointment. 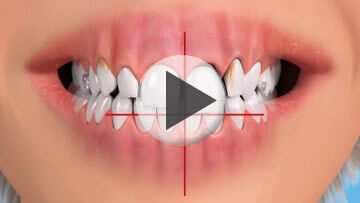 Based on the above “Smile Analysis” a treatment clinical plan is finalised. 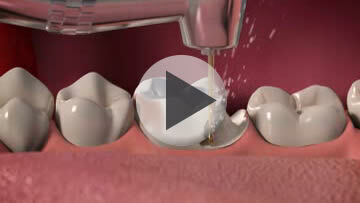 This entails all the steps and clinical procedures that are required to achieve the set aim “The Perfect Smile”. Often the first thing to do is to get the gum line correct. Tiny amounts of gum tissue are removed, any old crowns, veneers or bridges are also removed and the teeth are prepared and impressions taken. 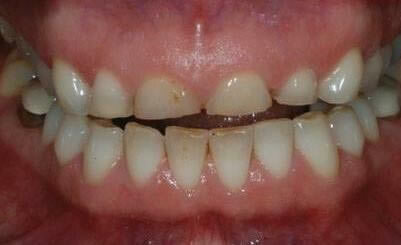 From these impressions precise restorations are made and fitted, remembering the importance of symmetry.